Sway, shimmy and sweat your way to a super-toned core through the ancient art of belly dance. 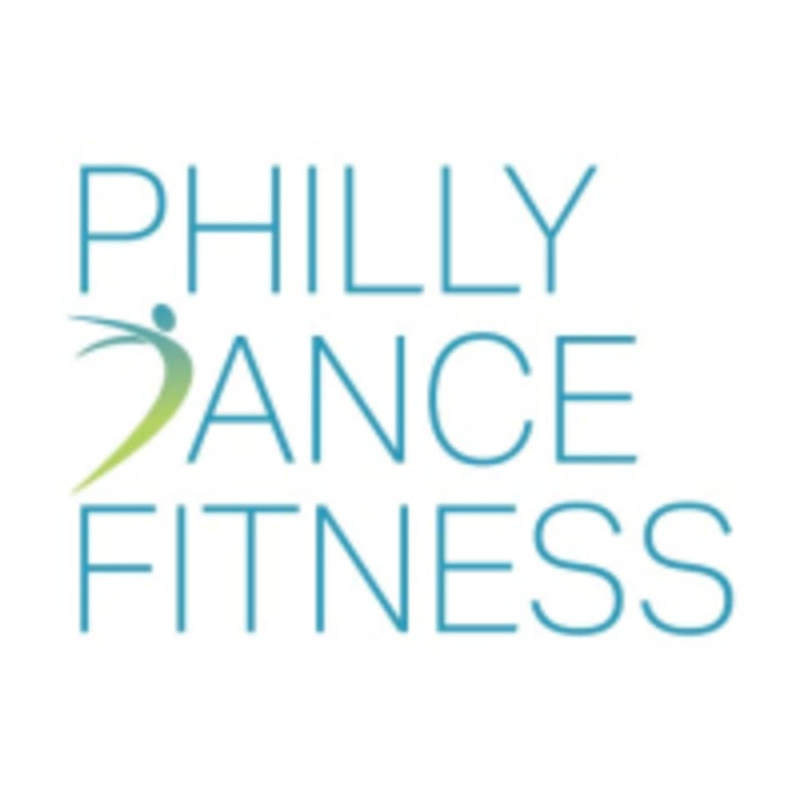 Join for an uptempo workout that incorporates all major styles of belly dance, from traditional Middle Eastern to earthy folkloric to American fusion. You’ll work your hips, abs, back and arms in all sorts of new ways while challenging your mind, muscle control, balance and flexibility. While you’ll practice authentic bellydance moves, the focus is staying in motion rather than perfecting technique. No prior dance experience is required — just a willingness to shake what you got! There are no upcoming “Cardio Bellydance (2511 W. Girard St.)” classes on this day. Super fun class, Roberto was great! Roberto is so much fun. Great pace, good sweat, not hard to follow.